Since my hospital only allows for 3 month supplies, I can only pack that amount and plan on visiting health clinics en route to obtain medicine. List of generic names of your medication because they are known as different names and dosages worldwide. Letter from doctor outlining your health condition and medicine you are taking (translate it to Spanish, Chinese, and French). Used when customs or TSA security check your bags. Travel Insurance: Make sure you purchase insurance that covers pre-existing conditions. Those who are departing from US have less options with diabetic coverage compared to the UK, Australia, and Canada. 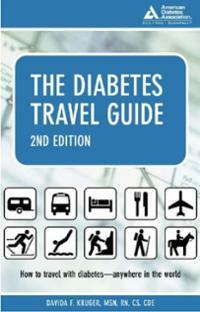 “The Diabetes Travel Guide” by Davida F. Kruger: Is a great read and highly recommended to bring along. 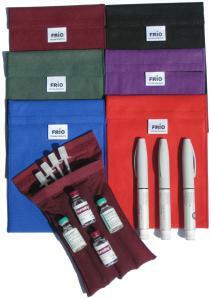 For individuals with complex insulin schedules, this provides information on how to adjust based on time zones and survival skills all around.